yay! i have another new problem...after i unblocked the launcher and other gio files i tried to patch it again but nearly straight away a new error:result appeared.It was Error:12029 Result:2. So , Anyone got any ideas around this one? Wow, Its still freaking Down ! anyone know what Error:0 Result 9 is? ME BLOCK AT CONNECTING PLEASE WAIT I WAS BAN ,? The Operation Completed Successfully CODE 0 RESULT 9???? Make sure you've made an exception on your anti-virus. 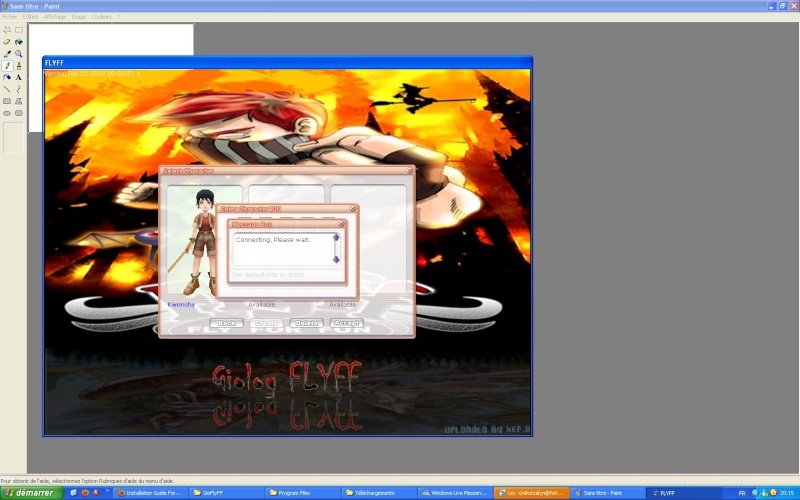 Use GioLauncher.exe to run the game. How do you make exceptions for avg ? Look at the Guide Index on my sig. Scroll down and read the list of links. Uhm, Is this July 15th Client thing the Updater that would update the Game ? Click here if you're having Error Codes. Is your patcher up to date? That could be it.